After designing approximately 20,000 plus kitchens, I can put my hand on my heart and say there is no such thing as a perfect kitchen. 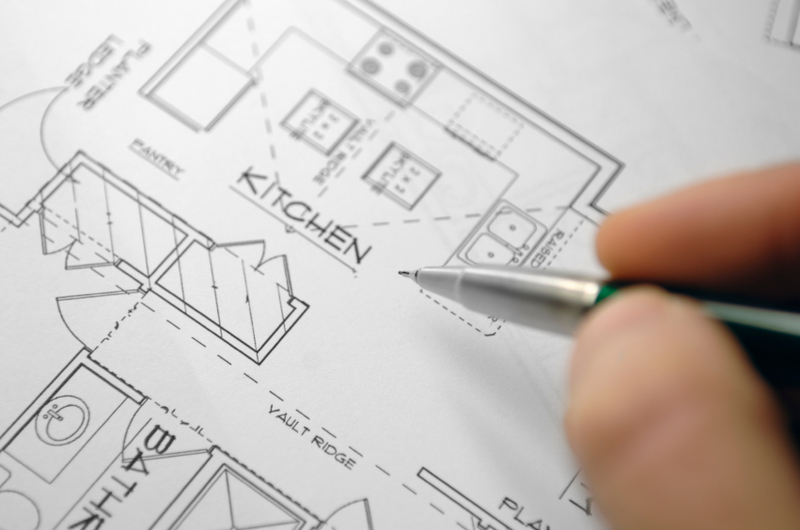 No matter how large your budget is, or how big your area is, where your new kitchen design is going, there is always one or two compromises that a client will have to make, any more than two is a bad design. Although one or two compromises will slightly annoy you, you need to be OK. As you know by putting up with these two compromises is far better than the other circumstances that would occur. My wife and I have tested this theory numerous times, as we have had many house moves, which have resulted in eight new kitchens. In the early days, we had a budget and room size to consider for our new kitchen design. I must admit it was a good experience to be on the other side of the coin and we have to deal with the frustrations of a small budget and small room size. As many of my clients are in the same position, we prevailed and by compromising, we came up with a great kitchen design, and it came in on budget. This is what sorts out the men from the boys as far as choosing a good kitchen company. Later on in our lives, our budget and our room size had both increased. We had to compromise with the large room size as it was a bit of a walk in the traditional triangle. This was our one little niggle, which was not too bad to put up with three or four cooks could be working in the kitchen at the same time. We loved this feature with a little bit of extra walking as something we were prepared to put up with. As for the big budget, there are some beautiful but very expensive finishes to go into a kitchen. Just because they are expensive, this does not mean that they are practical. If you have chosen a good kitchen company, the designer should point out the good, and more importantly, bad features of the design. By being honest, you can make an informed decision and not an emotional one. You won’t fall into the trap of getting all starry-eyed about certain features. So regardless of your budget or space available for your new kitchen, educate yourself, ask as many questions as possible. With these, you can make an informed decision and discover for yourself, the one or two sacrifices you are happy to live with in your new kitchen design.